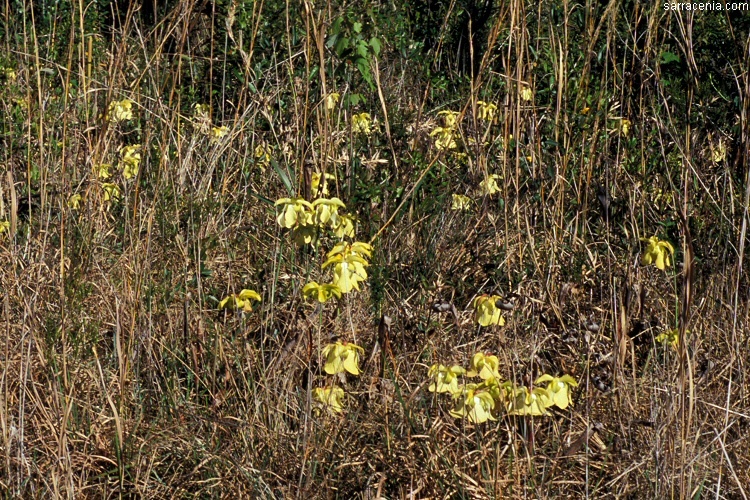 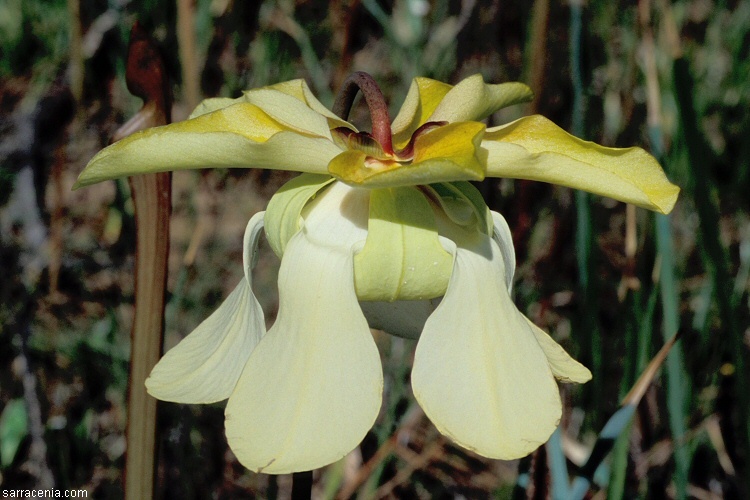 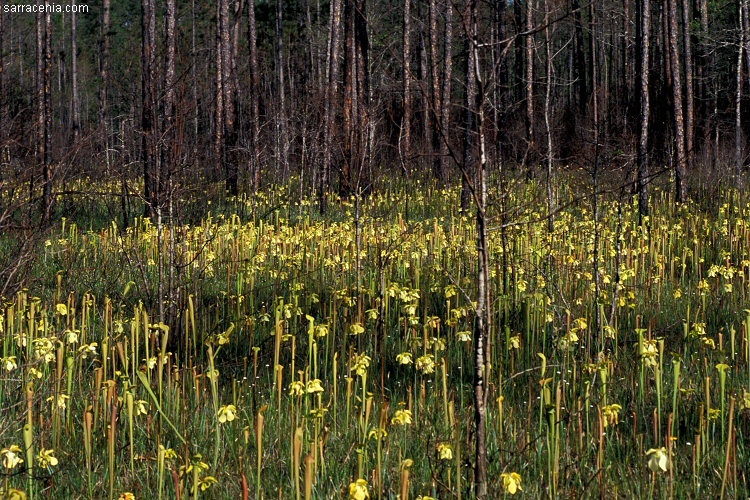 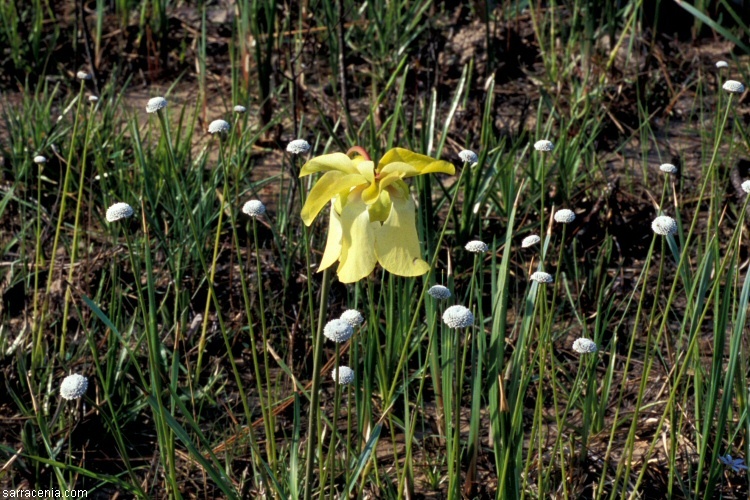 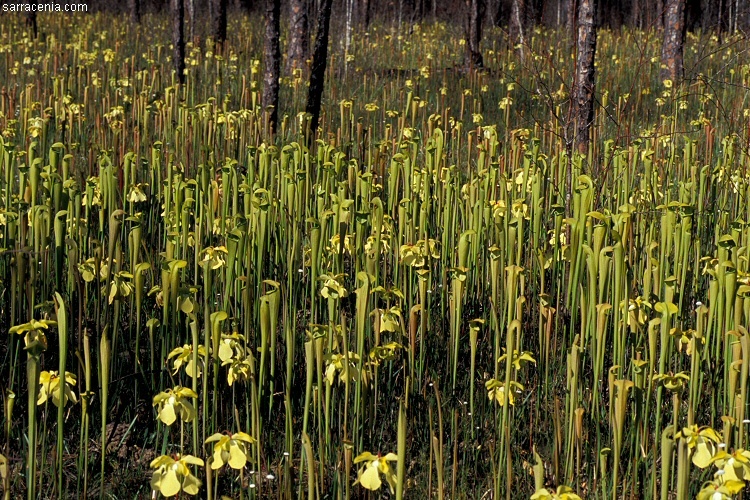 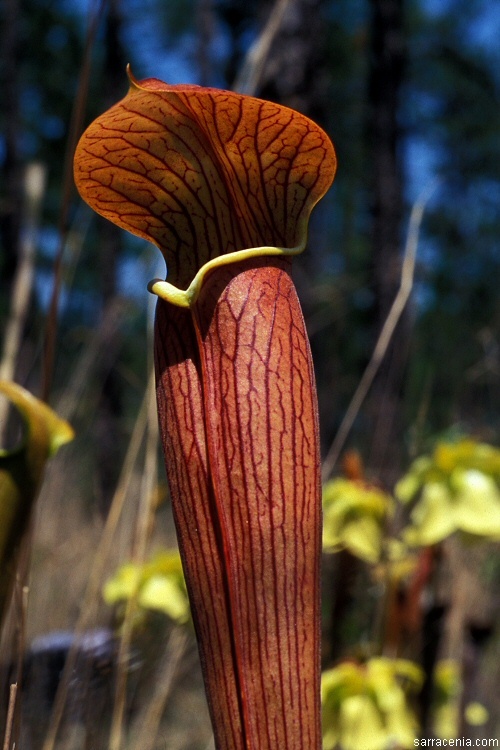 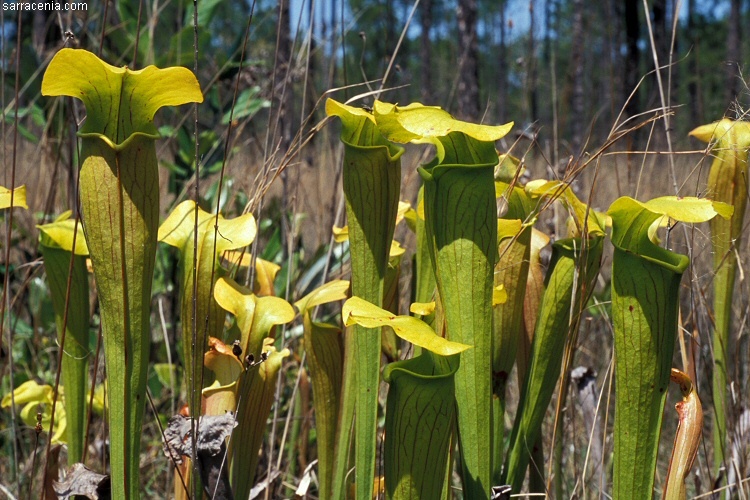 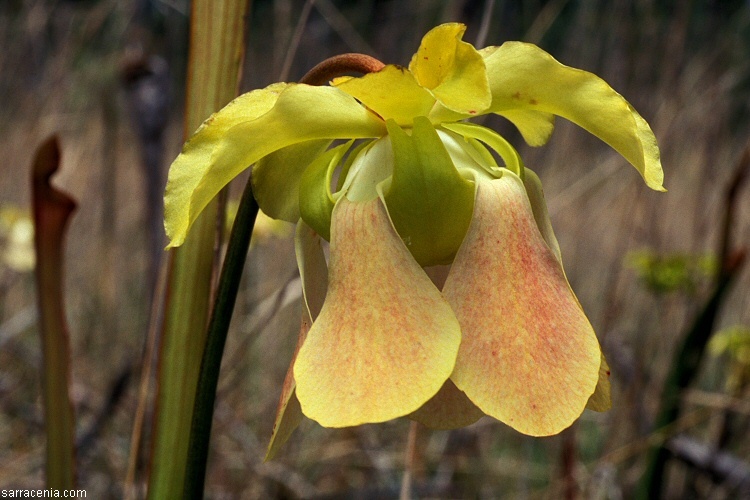 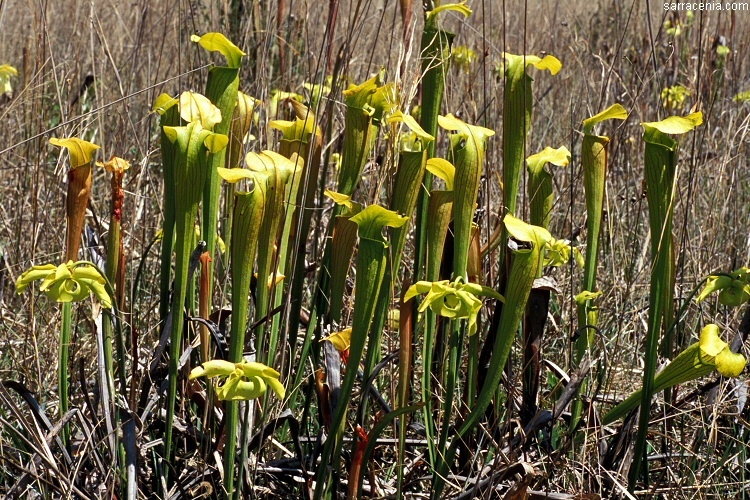 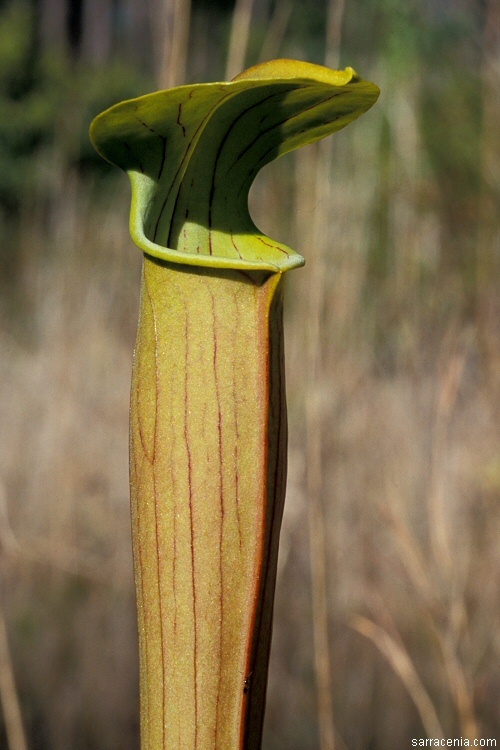 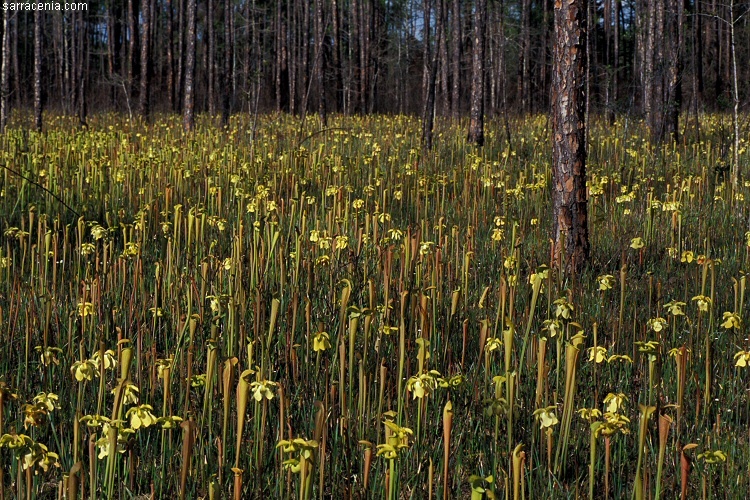 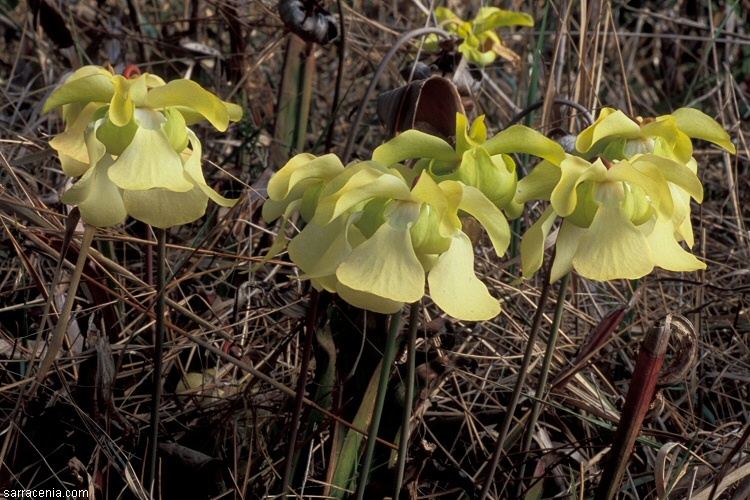 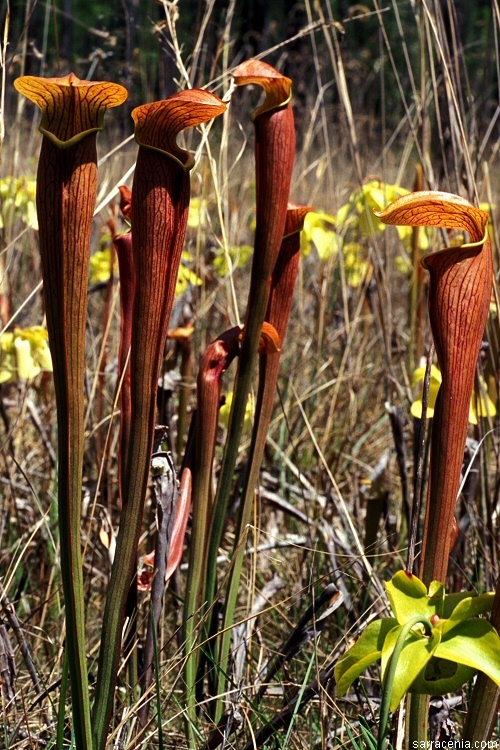 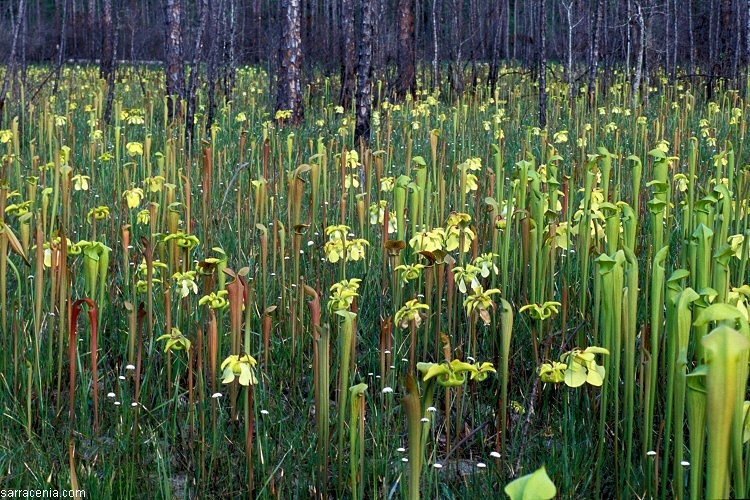 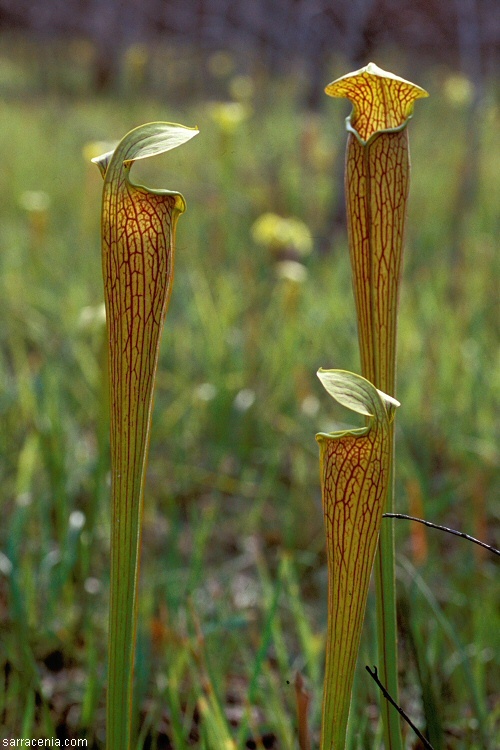 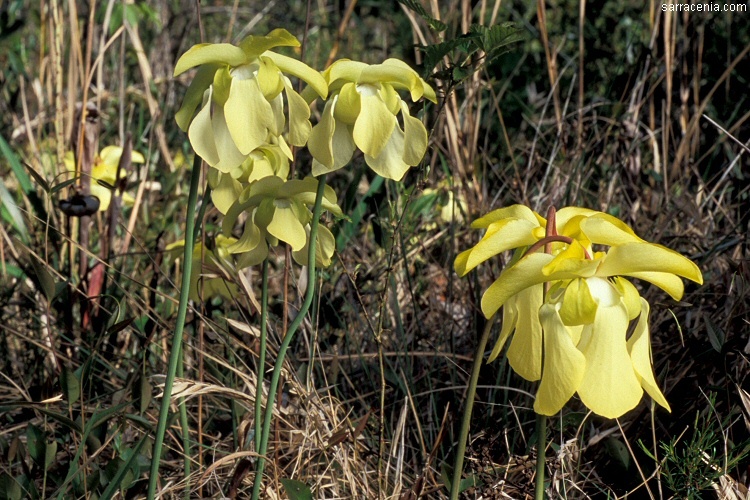 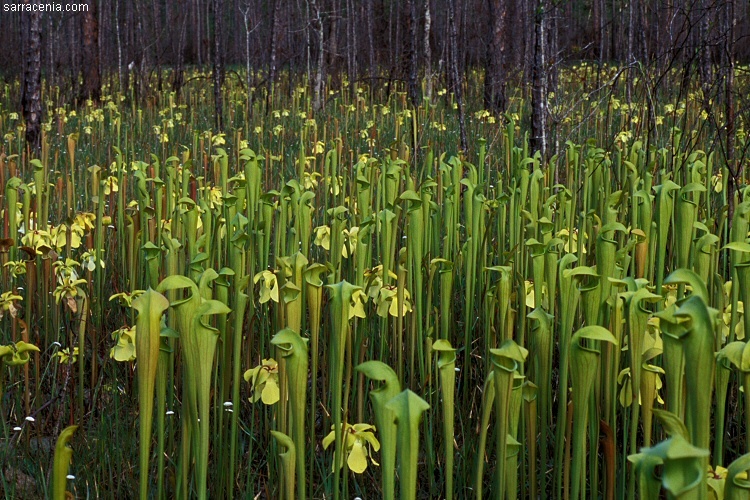 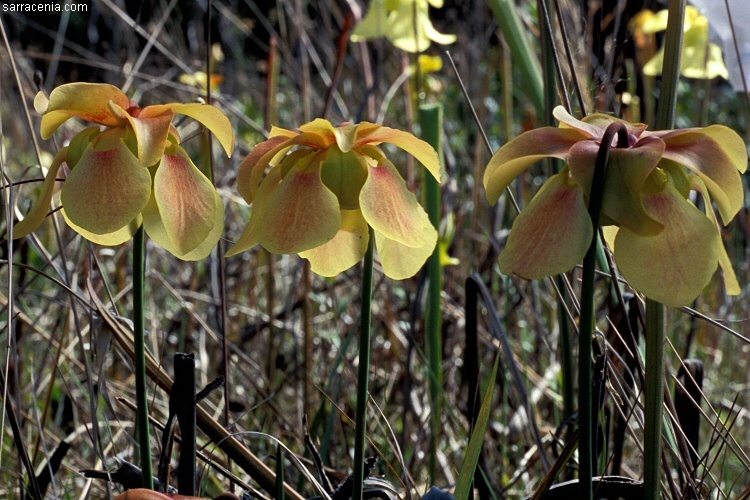 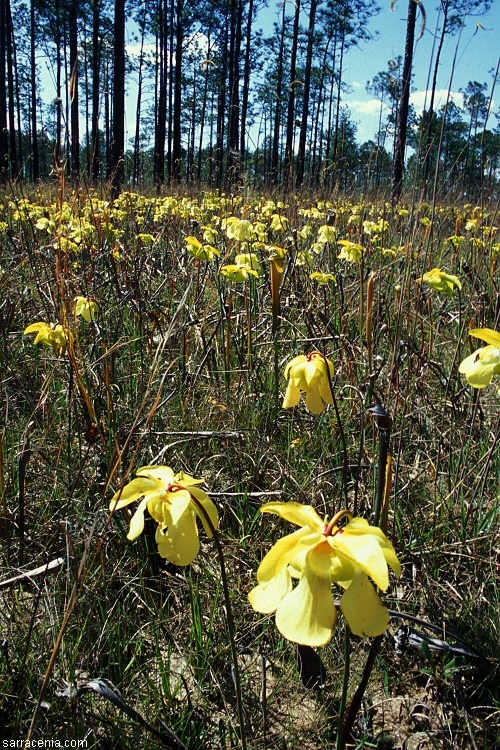 The Sarracenia alata collections are often overlooked by myopic and boorish visitors who believe that this species has little to offer. 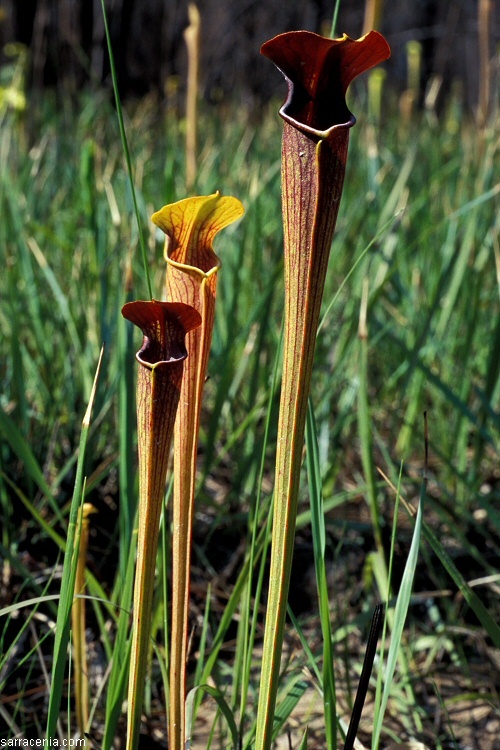 Do you agree with them? 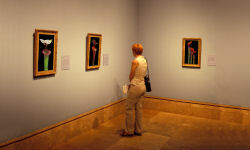 The exit signs are well illuminated and easily followed, if you do.